Is it nearly weigh day? I'm sharing some quick, easy, simple and delicious meal ideas with you so if you’re loosing your appetite because you’re living off boring meat and veg dinners then have no fear! So, if you’re struggling for ideas if what to eat, take a look at some of things i’ve been tucking into this week! 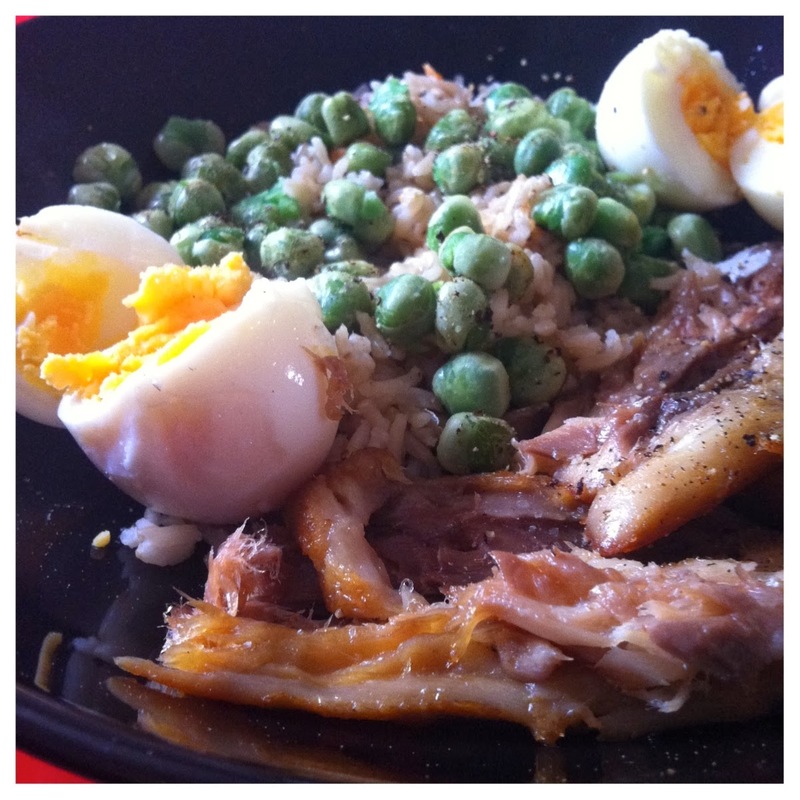 Smoked Mackerel, Brown rice, Peas and 2 Boiled Eggs - I scraped the yolk out of one of the eggs before I started eating so I only had 1 yolk and 2 whites. I put the Mackerel in the microwave for 30 seconds just so it warms through, Tilda microwavable rice (syn) from a night in the week but I pop any left over into little tubs and pop them into the freezer *don’t waste food*. 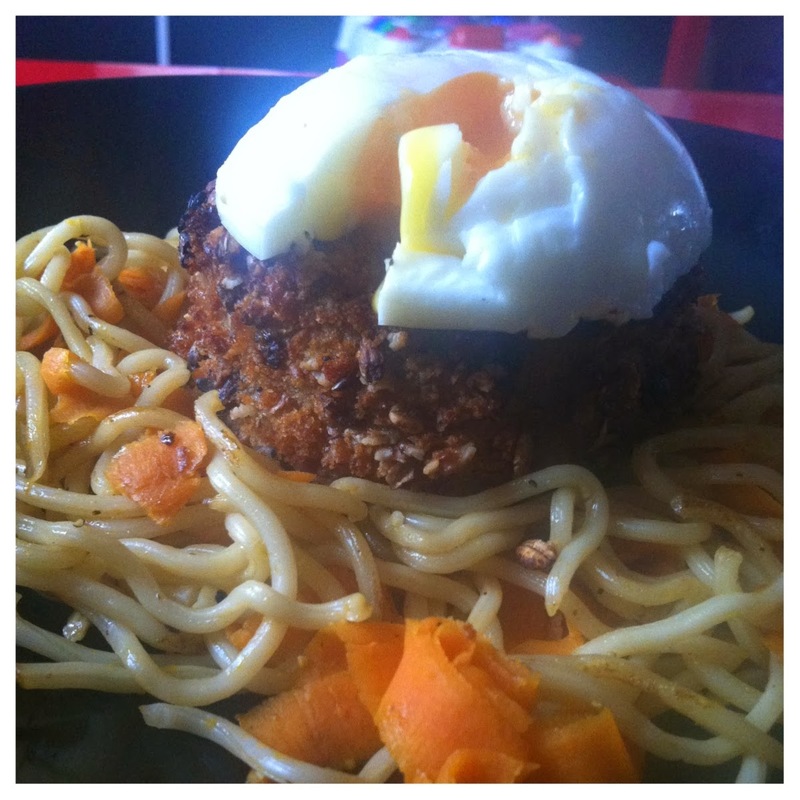 Salmon Fishcake on a bed of egg noodles and shredded carrot with a poached egg - I love Tesco Salmon fishcakes (3.5 syns) and they’re so filling but be careful what you serve them with as they’re quite stodgy! This kept me full until dinner! 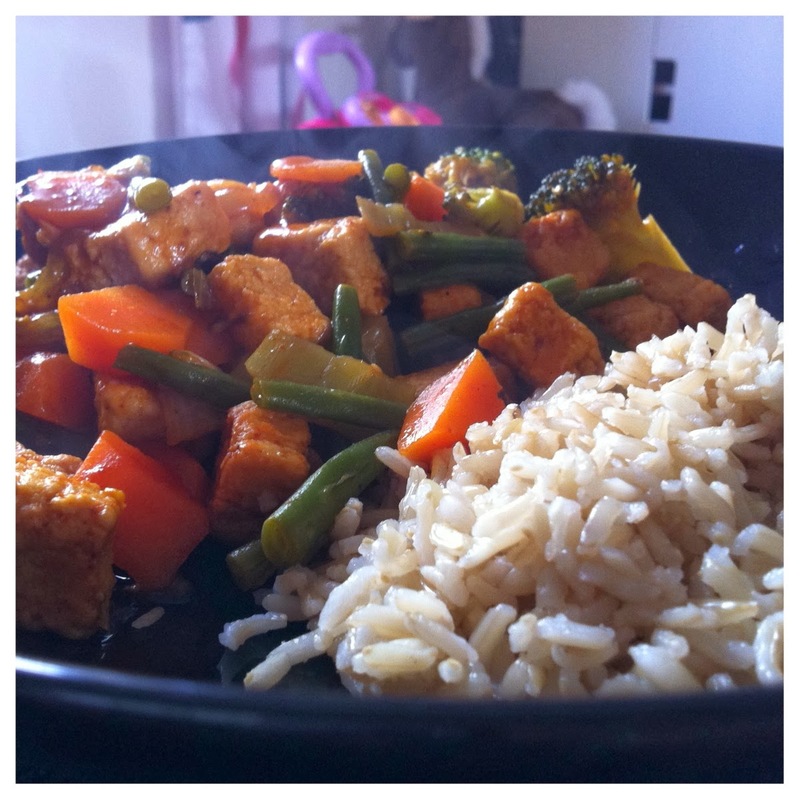 Cook off the Quorn and add veg and cook for about 5 minutes on a medium heat. Add in the curry powder. tomato puree and cumin then add stock and simmer for 15 minutes. Drain off any excess water and serve. 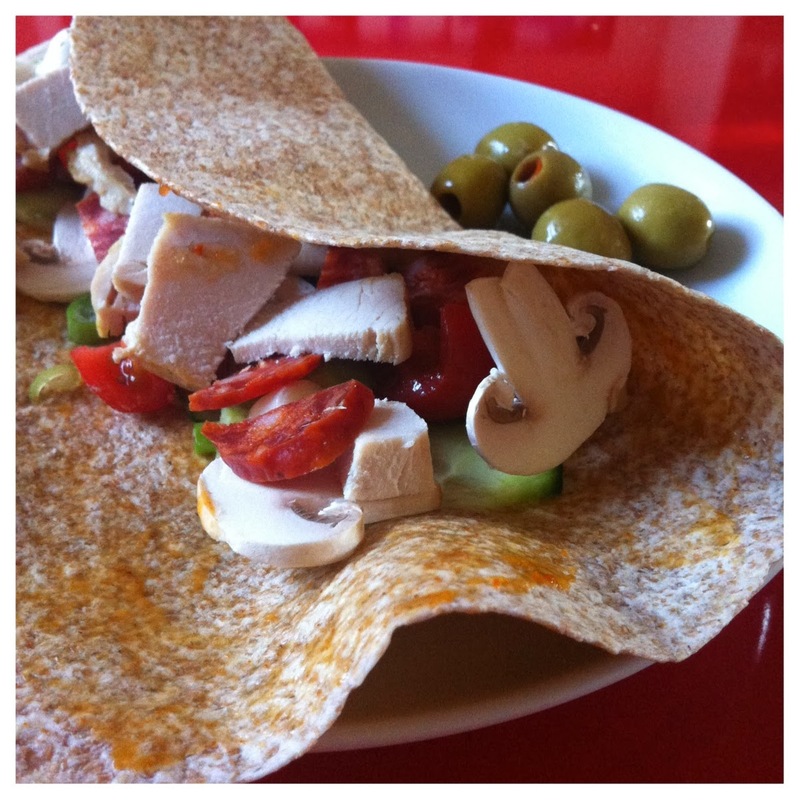 Chicken & Chorizo wrap with Salad & Olives - Using a wholemeal wrap (HEx B) Oven cook your chicken rather than frying it, add any sort of salad and chorizo (syn) if you want then I added a tbsp of Nandos sauce (0.5 syns) to give it a kick! I hope you’ve had some inspiration from my meal ideas but make sure you follow me on Instagram as I post all the tasty stuff on there too! And be sure to go across to my My fitness Pal page and add me as a friend on there too! 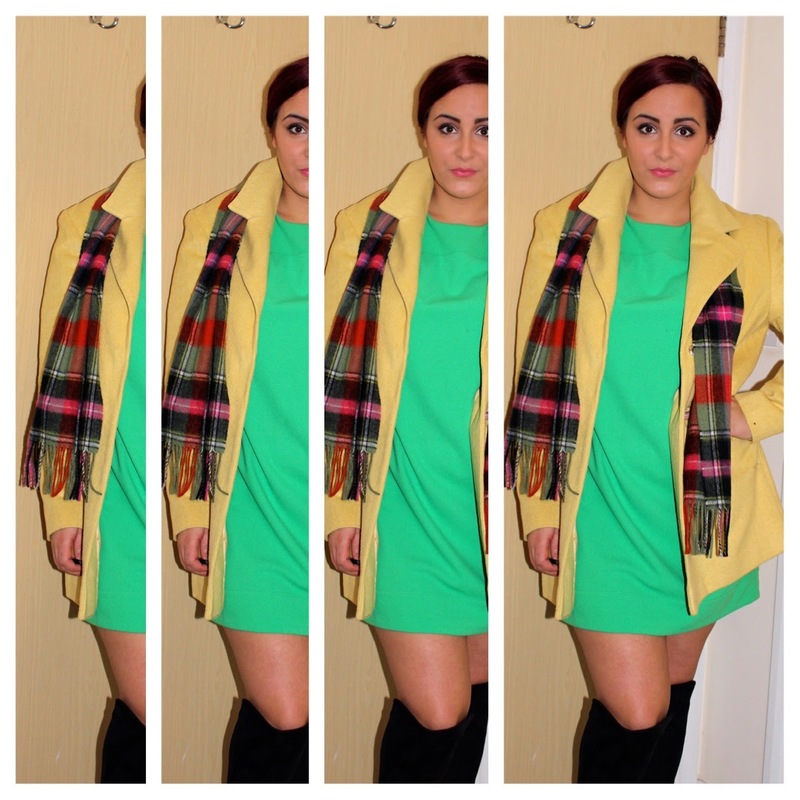 My very first OOTD post of the new year is finally here! I’ve been wanting to get some pictures taken for a few weeks now but literally just haven’t had the time and I’ve told myself that if I get a bunch taken today then I can concentrate on my uni work for the next 2 weeks as I have another essay due in mid-february, booooo! At least now I know I’ll have at least 2 posts going live each week without having to stress myself out over getting them live in time. 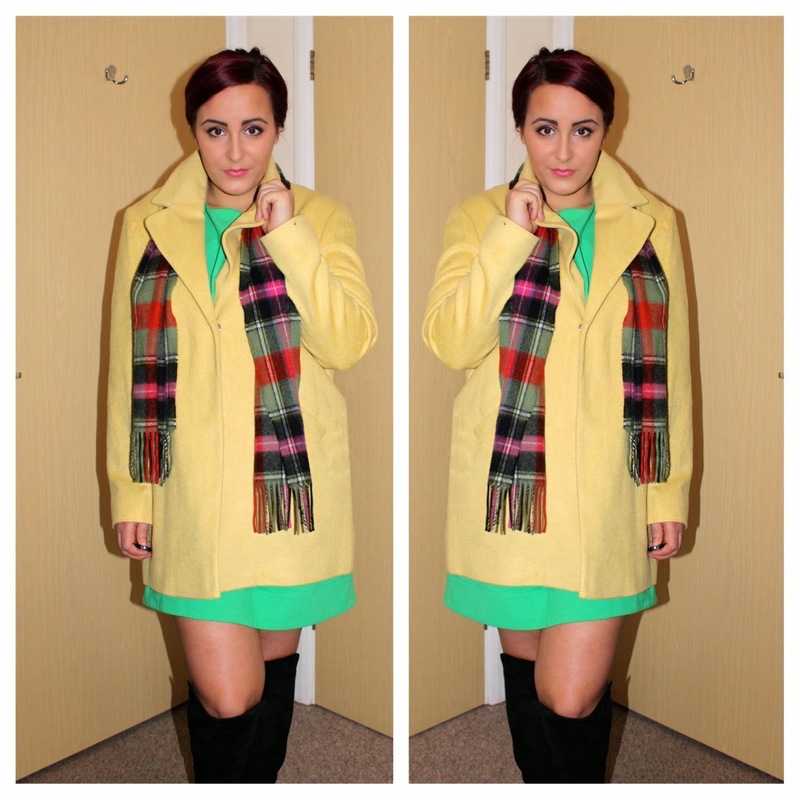 I got this coat in the sales from Primark and can you believe it, it was only £10.00! Such a bargain and I absolutely love it. I’ve teamed it with one of my favourite dresses from Simply Be that I got last year for Mothers Day (read the post here) and it just goes so well. 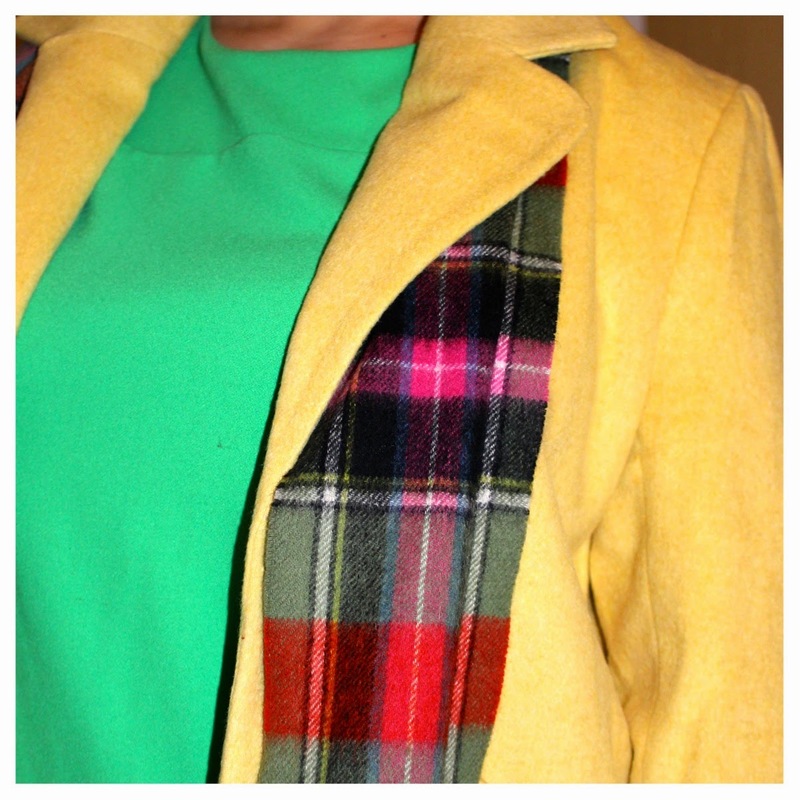 Everyone needs a bit of colour when it’s so grey and miserable outside, don’t you agree? A well known and very well loved makeup brand, Makeup Revolution, has released yet more new products and can you believe it - they’re MAKEUP BRUSHES*! It was only a few weeks back when I had stated that the only thing left for them to create were brushes and here we are... A collection of 9 amazing brushes that all start from the incredible price of £1.50! The brushes are sleek with a black handle and black synthetic bristles, completely animal friendly. In total there are 4 eye brushes (buy the eye collection here for £6.00) and 5 face brushes (buy the face collection here for £14.00) or you can buy all 9 brushes for just £20.00! I’ve not washed my brushes yet but I have used the brush shampoo before and it’s brilliant. It’s not too harsh, doesn’t foam too much but cleans your brushes just as good as any other brush shampoo that I’ve tried does. I try to use the anti-bacterial spray each time I use my makeup brushes just to keep them clean(ish). E103 Eyeshadow blending brush £1.95 - A fab brush to blend, blend, blend! F105 Contour brush £3.00 - Fits perfectly into the hollow of your cheeks for that superstar contour! Anti-bacterial Brush cleaner £5.00 - Not a shampoo but a spray for everyday use on your brushes to help keep them clean! You can find all of these amazing brushes on the Makeup Revolution website - a great set to add to any makeup lovers growing collection and for just £20.00, who would refuse?! 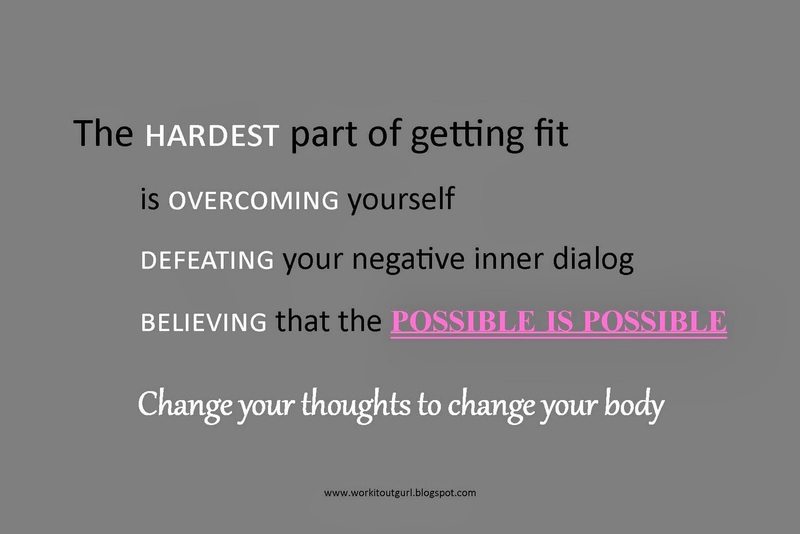 Slimming World - Don’t Give Up! Are you lacking in motivation and just need a little extra kick in the right direction? I had such a good start to my weight loss when I first joined last summer, in the first week I lost 6 lbs! I was so happy - I was still eating carbs and all the good stuff but just a lot more fruit & veg. I didn't worry about exercise, I got my diet and eating habits under control first and then just incorporated the odd walk in here and there. 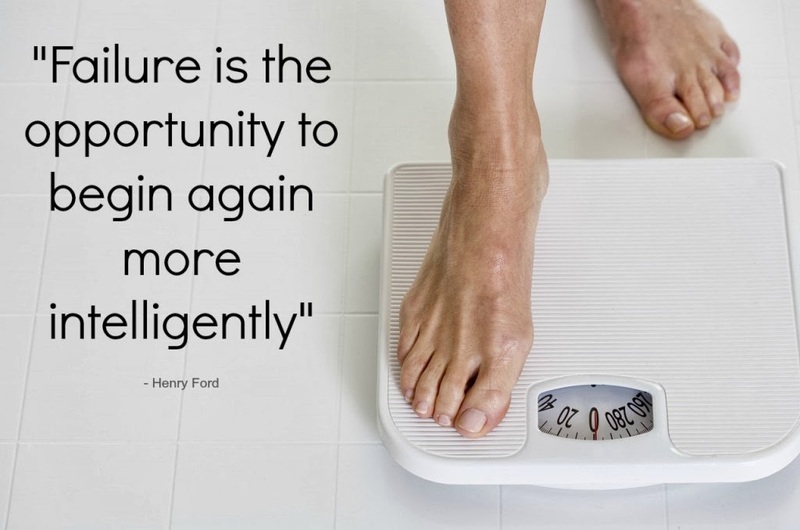 Like everyone, I find it really de-motivating when I know I’ve put on weight and jumping on those scales come weigh-day is something none of us like to do but it has to be done! 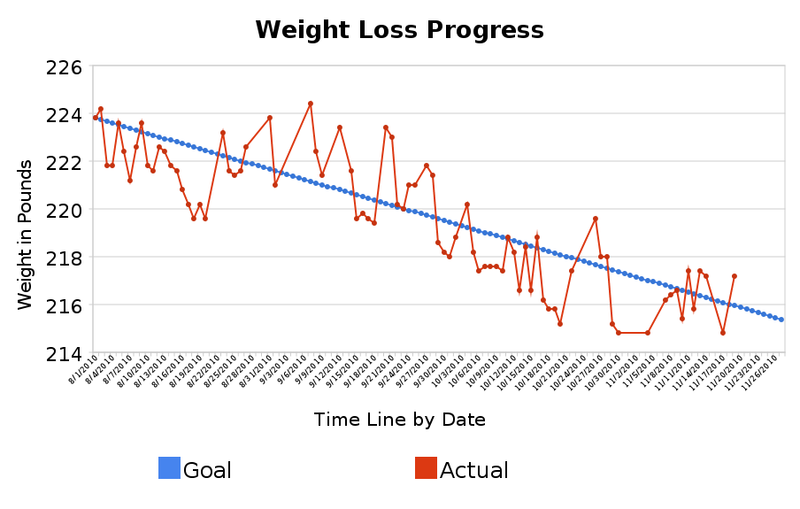 If I know I've gone up a pound or two, I’ll struggle to get back into it, but as I saw on this graph and a few others that have been floating around, weight loss is gradual and you have to have ups and downs for it to be working! I think it’s important not to rid yourself of the ‘good’ foods like chocolate and cake but to eat it in moderation. That's what Slimming World is all about! I think that if you ban yourself from all the treats, you’re more likely to cave in and eat them all at once! Remember that it’s going to take time and your body will catch up with you and your plan if you stick to it! And if you are struggling, give yourself a day off - eat what you want then start a fresh! Or even give yourself one day within a period that you have a treat! You may not be there yet, but you’re closer than what you were yesterday so don’t give up! 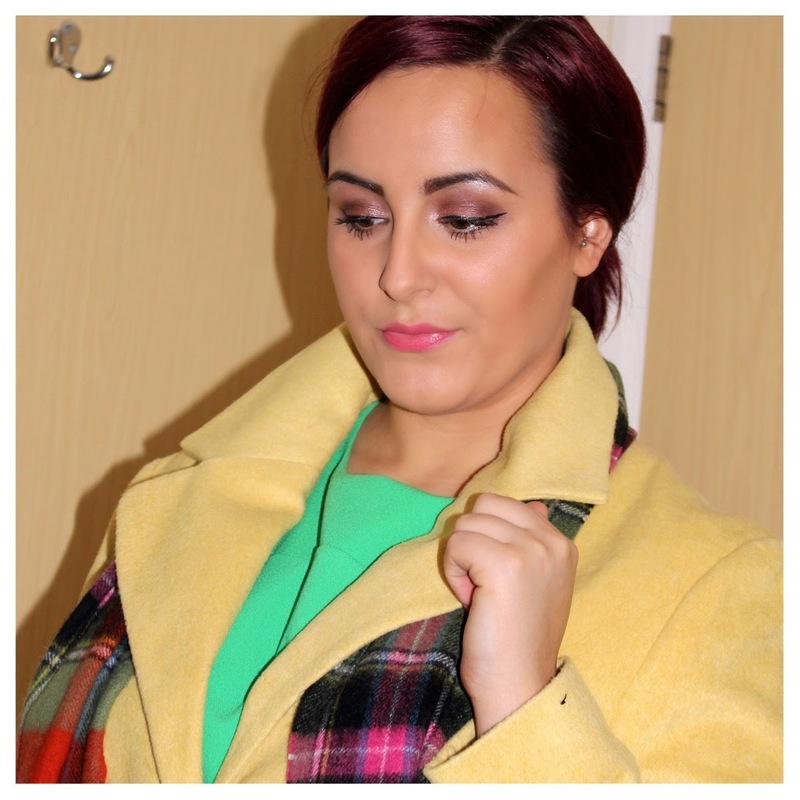 Anyway, I went to the Clothes Show again this year along with Charlotte from Style & Splurging. We managed to get there early (9:30am!) so we beat the crowds and was so thankful that we did. It meant that we could look around stalls without having to shoulder barge people out the way and there was quite a lot of stuff out to see! 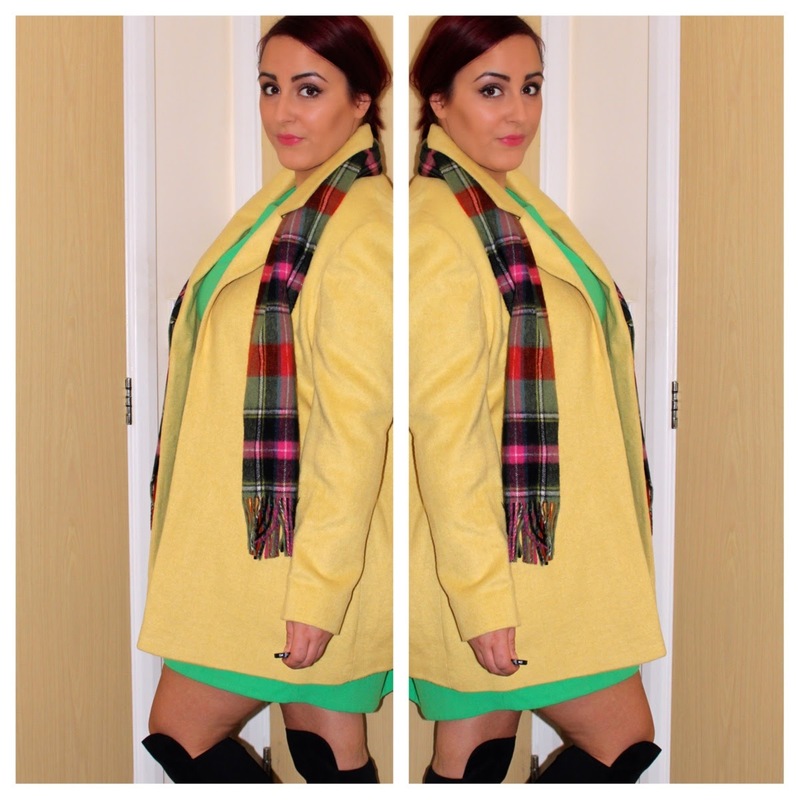 We watched the main fashion show too and bumped into a few other blogging girls and had a wonder round the stalls. I bought a few bits, nothing worth showing though although keep an eye out for my ‘Sales’ post coming soon! I think if you’re after something in particular, it’s definitely worth going or if you love the goodie bags and don’t mind what you get in them, other than that... I do think it’s a big waste of money as I didn’t really see much I liked in regards to brands and products. It’s always worth while going for a browse if you’re into that kind of thing but try doubling up with someone and car sharing as the parking was £10.00! One of my favourite Christmas presents this year has to be this gorgeous No7 Gold Make-up brush set. Containing 5 eye and face brushes alongside a gorgeous mini travel bag, it’s perfect to go alongside my ever growing collection of No7 products! The brushes are all gold coloured, a little rose gold maybe, and beautifully set in a metallic handle. They’re light and not too heavy so when using them, they sit perfectly in your hand. The bristles are super, super soft and they’re just the right size too! I hate make-up brushes that are too clumpy, I find the Real Techniques Face brush to be a little too big but these are absolutely perfect. With a Powder brush, eyeliner brush, lip brush, blending brush and foundation brush, there’s one for every need when it comes to applying make-up and yet still so much flexibility in them just like any other tool. Unfortunately, I don’t think this set is available in Boots anymore as it was Limited Edition over the Christmas period but you can get hold of one on Amazon (be quick though, there were only a few left!) for £24.99 which is a steal for 5 brushes and a purse/make-up bag. I’m absolutely loving these brushes so I think they’ll be worth adding to your stash. What was one of your favourite Christmas presents?